Your time is limited, juggling a busy career and the demands of family. Many of our clients live out-of-state or need extra support when caring for an aging loved one. 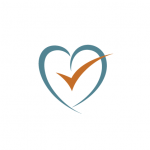 Love & Order offers services like household management, downsizing for a move to assisted living, and researching medical insurance and health care costs. 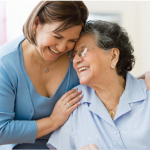 Our mission is to relieve you of time-consuming tasks related to helping your loved one.